Look no further, if you need an idea to celebrate Dr. Seuss’ birthday you can find something simple or elaborate on one of these bloggers’ lists. There are so many fabulous ideas from bloggers, teachers, parents and more online now. I can’t keep up with it all. 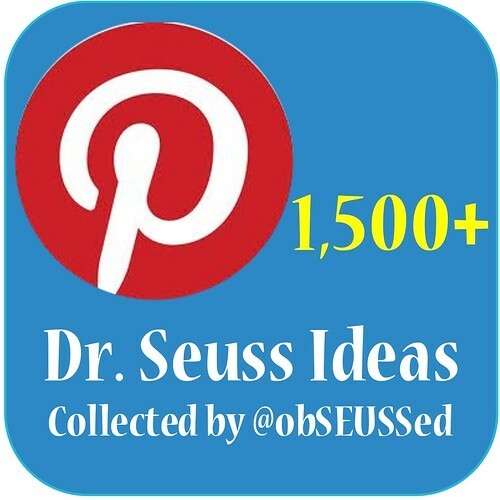 I have loved gathering ideas in my Dr. Seuss Link Collection and Pinterest Board with 1,500+ ideas (see links on the right side bar). But, I wanted to share more resource lists with you to help you prep for Read Across America Day, celebrated this Friday. I love that you can refer to these lists each year to find new ways to celebrate. The site I see referred to most on Pinterest for Dr. Seuss activities is I Can Teach My Child. Jenae has been one of my favorite bloggers I’ve watched over the years. She has a variety of simple activities you can do at home or school to connect to Dr. Seuss books. Jenae is also an excellent literacy resource. She wrote this e-book, I Can Teach My Child to Read!, which is on sale through Friday (but always a great price). I’ve been browsing through it and really wish I had a hard copy to refer to more often. I love all her tips. Mom Endeavors rounded up 75+ Dr. Seuss Activity Ideas. Angie at The Country Chic Cottage blog created a list of 40+ Dr. Seuss activities. She created this free printable Dr. Seuss Cootie Catcher. This is my favorite quick craft I’ve seen this year. I printed one out and my kids played with it today. The Teaching Blog Addict has over 30+ Dr. Seuss activity ideas, including tons of printable worksheets and great classroom ideas. The Educator’s Spin on It gathered 30+ Lorax ideas. 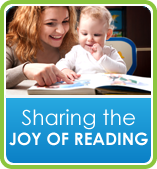 They also have a virtual book club which is a collection of 100+ links with Dr. Seuss book activity ideas. 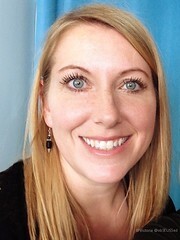 Jamerrill from Free Home School Deals has over 100 ideas on this post. Jill gathered 50+ great Dr. Seuss snack ideas. Motherhood on a Dime collected 30 great Dr. Seuss ideas. Learn with Play at Home features several of their favorite Dr. Seuss activities and has a great Link list of 100+ ideas. Amy, from Some of the Best Things in Life are Mistakes, shares her favorite Dr. Seuss finds on Pinterest. Parent Teach Play has 60+ ideas on their link list. J Daniel 4’s Mom has 20+ ideas to celebrate Dr. Seuss’ birthday. Deborah at TEACH PRESCHOOL has 40+ links of Dr. Seuss activities. This post shares 27 of my personal Dr. Seuss activities. And, don’t forget my Pinterest boards with 1,500+ Dr. Seuss ideas collected. And you’re sure to find something that catches your eye at my Dr. Seuss Link Collection with 300+ ideas. Add these all up (sure there is bound to be some overlap) and you’ll find thousands of ideas to pull from to celebrate reading with Dr. Seuss. Leave a message below if you have links for other Dr. Seuss ideas. Thanks so much for the shout-out! :) So many great posts and round-ups out there!